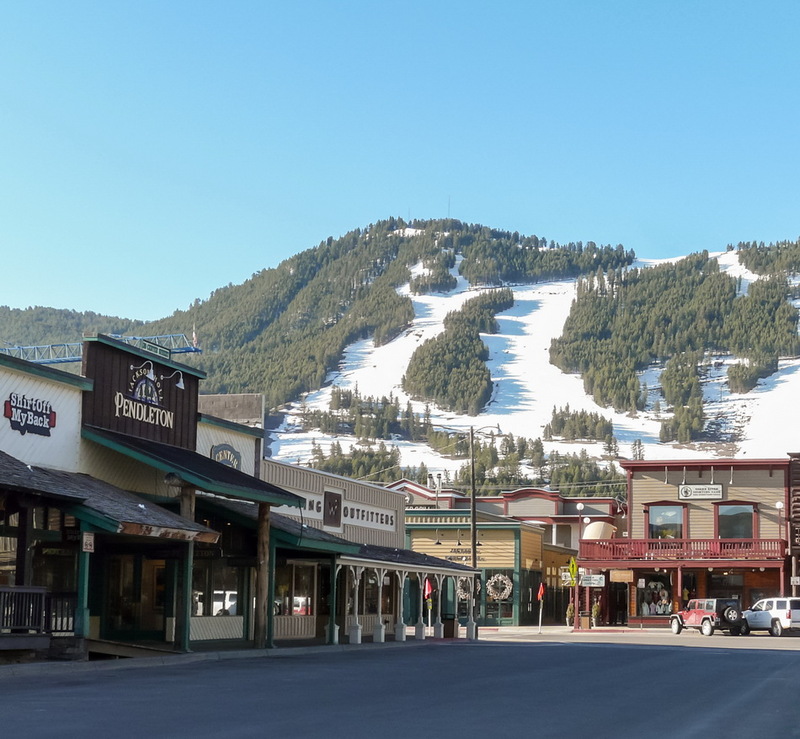 is a community-driven movement that values the vibrant heart of downtown, a workforce housing market driven by the private sector, the protection of private property rights and the preservation of open spaces and wildlife corridors. 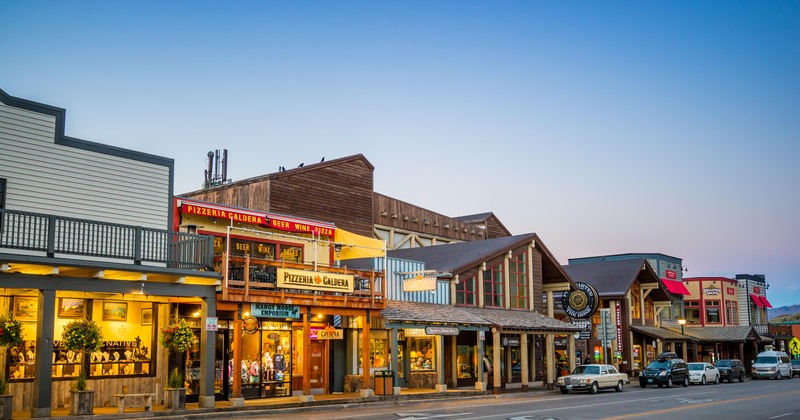 is a community-driven movement that values the vibrant heart of downtown, a workforce housing market driven by the private sector, the protection of private property rights and the preservation of open spaces and wildlife corridors. 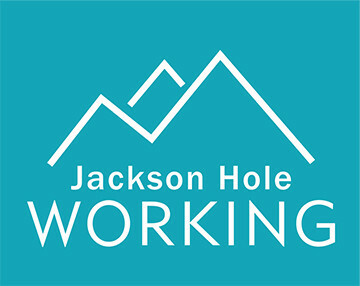 Jackson Hole Working seeks a comprehensive vision for our valley’s future driven by common sense solutions – one that supports Jackson families, local workers, community character and ecosystem balance. 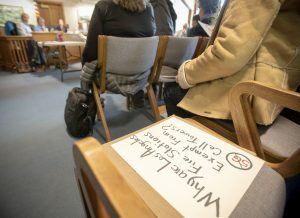 Latino advocates took issue with a fundamental piece of the town and county’s affordable housing strategy, saying data it uses to determine the community’s housing needs doesn’t represent immigrant families. 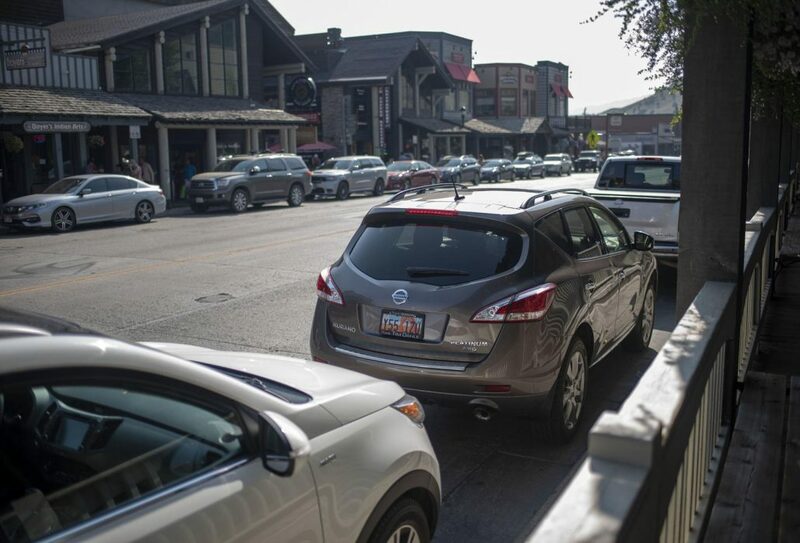 Teton County and the Wyoming Department of Transportation are teaming up to improve safety for drivers, pedestrians and cyclists in downtown Wilson. 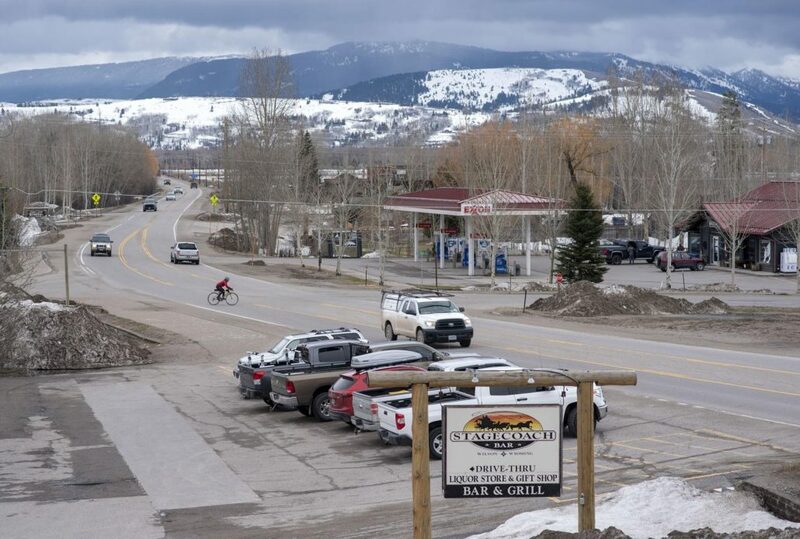 The planning effort aims to improve safety on Highway 22 in the unincorporated town of Wilson, from Wenzel Lane to just past Fall Creek Road.